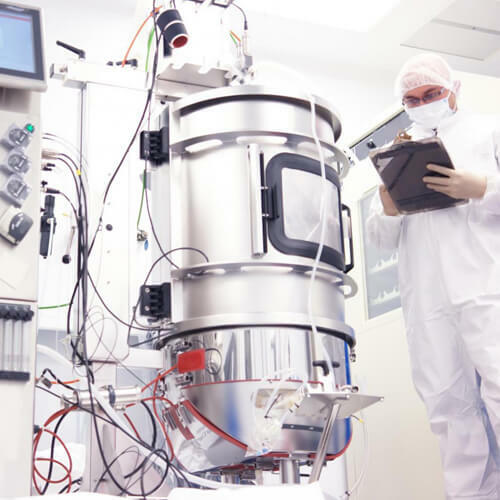 Seals for the pharmaceutical industry & applications - Eclipse Engineering, Inc.
We provide high reliability seals for the pharmaceutical industry and perfect-fit seals for pharmaceutical applications––for process equipment including HPLCs, batch reactors, centrifuges, and autoclaves. Our clients include pharmaceutical manufacturers and pharmaceutical process equipment OEMs. Eclipse works with product engineering, maintenance, and purchasing staff to understand specific production equipment needs––in order to find short lead-time pharmaceutical seal solutions to support your business. Production batch fails can be disastrous for your bottom line––possibly amounting to millions of dollars a year. In order to avoid this, our special quality seals prevent the risk of contamination ingress to production equipment. With our specialist knowledge, we can identify existing seals and components in your production equipment and then replace them with equivalent or superior functionality–– with a perfect customized fit. Eclipse consistently provides new seals at a fraction of the lead-time and cost of production equipment suppliers. 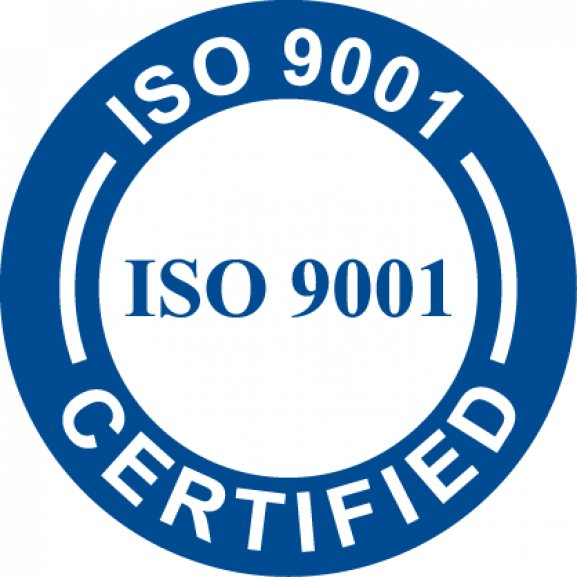 Our ISO9001-accredited quality control ensures we deliver meticulously accurate seals and gaskets to meet your specifications for a perfect fit every time. By using high-end materials such as Teflon™ or Perfluorinated Compounds for seals and components, aggressive cleaning chemicals and other potent substances can be used freely without risking seal breakdown. Materials can be USP Class VI certified if required. Feel free to talk to us about any issues you may have with maintenance relating to pharmaceutical seals, and we’ll look into it. We’ll find a quick effective solution to minimize production downtime losses and keep your operation up and running. We’re happy to look at different materials, designs, and options to develop cost-effective seals for the manufacture of your production equipment. We’ll help you raise the reliability and up-time of your products––improving customer satisfaction and loyalty from your pharmaceutical manufacturing clients.